The Virgin Islands Port Authority’s (VIPA) Board of Governors has selected Damian Cartwright to serve as acting executive director. David W. Mapp Sr. retired as the agency’s executive director on Jan. 31 after 32 years of service at VIPA. Cartwright, who resides on St. Croix, is a civil engineer who has worked with VIPA for over four years. He has served as its assistant executive director and director of engineering since 2017. He will act as its executive director until a permanent director is chosen by the board. 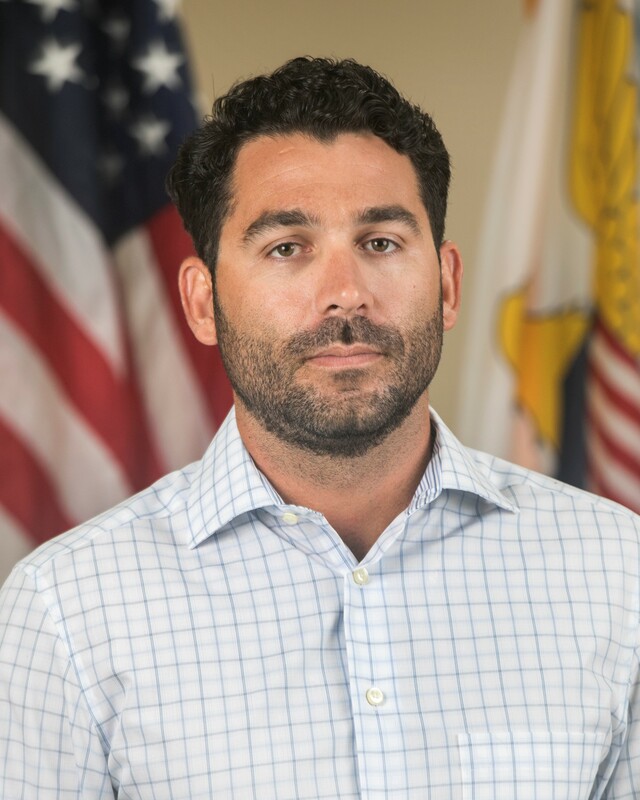 The board has also named Angelo Raimondi, VIPA’s St. Thomas-St. John District marine manager, to serve as the acting assistant executive director. Raimondi will retain his duties as marine manager while assisting the acting executive director with the daily operations of VIPA. He will directly supervise its employees on St. Thomas and St. John. 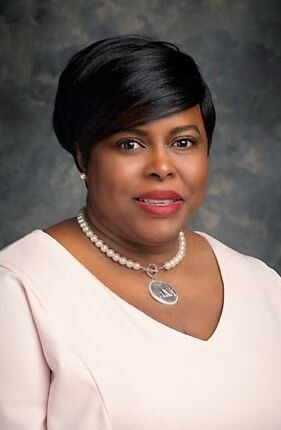 Anise I. Hodge is the new deputy executive director of the V.I. Port Authority. Anise I. Hodge was chosen to serve as VIPA’s deputy executive director at the board’s monthly meeting held recently. Hodge joined VIPA’s Administration and Finance Department in November 2015 as a business and policy operations analyst. She was instrumental in the agency’s recovery after Category 5 hurricanes Irma and Maria in 2017, and he coordinated its federal/ local insurance and grant programs to fund the ports’ restoration projects. Hodge’s position as deputy ranks her third in command at VIPA. She will act as its emergency preparedness officer and coordinate all disaster response activities with other government and private agencies.